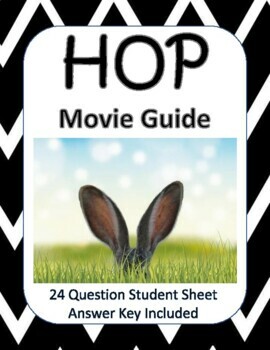 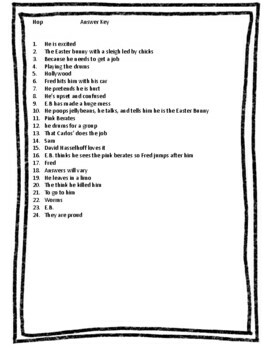 This 24 question movie guide accompanies the movie Hop. 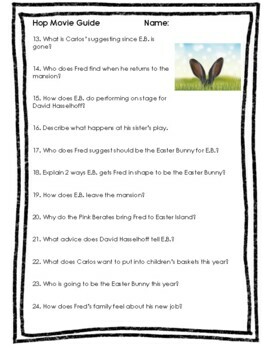 It's a great sub plan assignment and great right before Easter. The answer key is included.